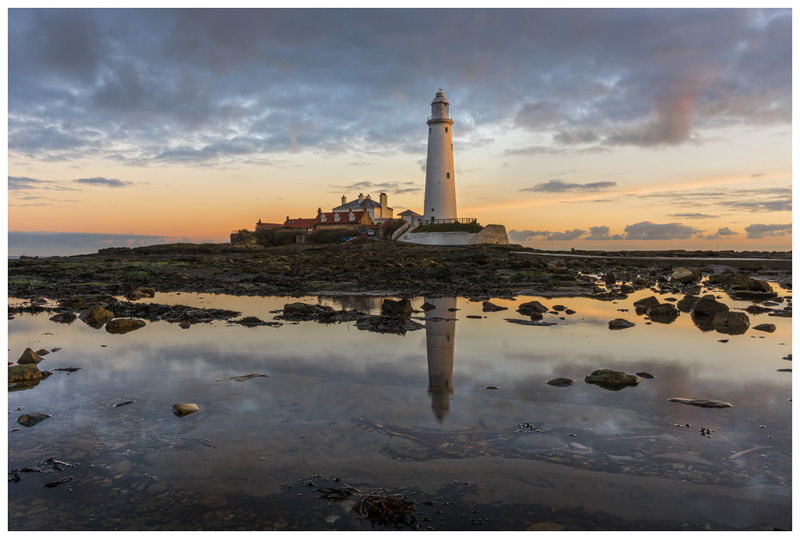 The prints of St Marys Lighthouse in this Gallery were photographed in 2016. 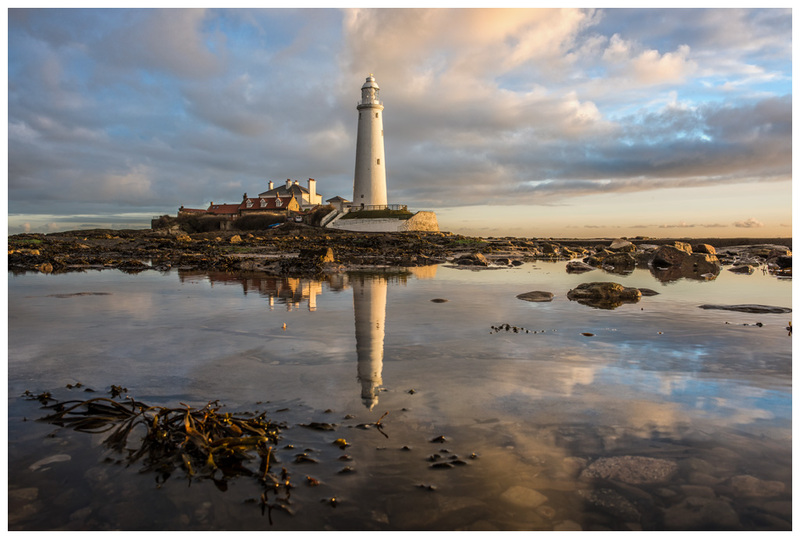 The gallery showcases our photography of St Marys Lighthouse and shows various prints of the lighthouse in different conditions of weather and light. 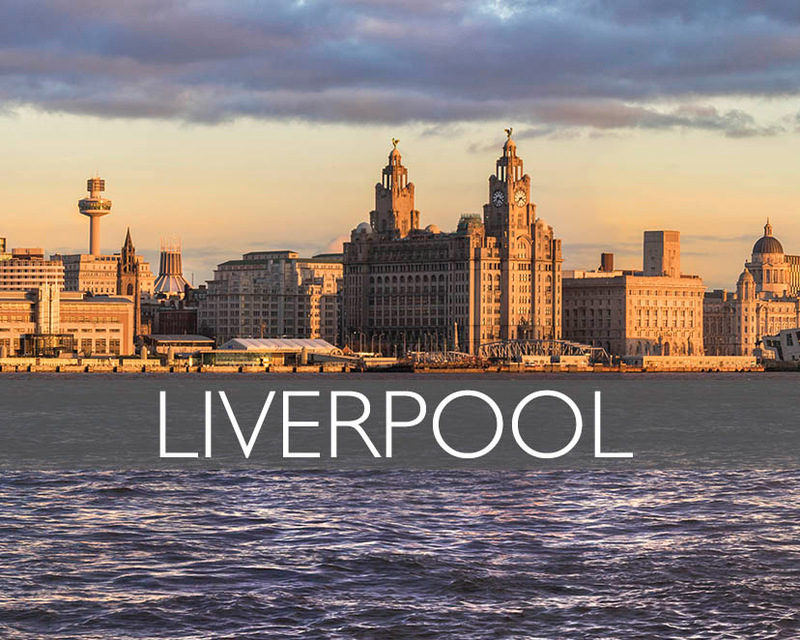 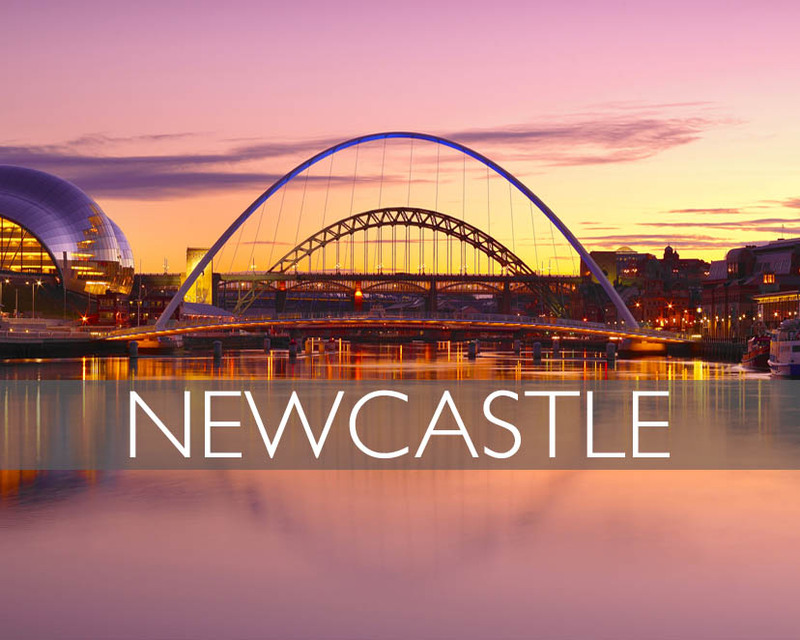 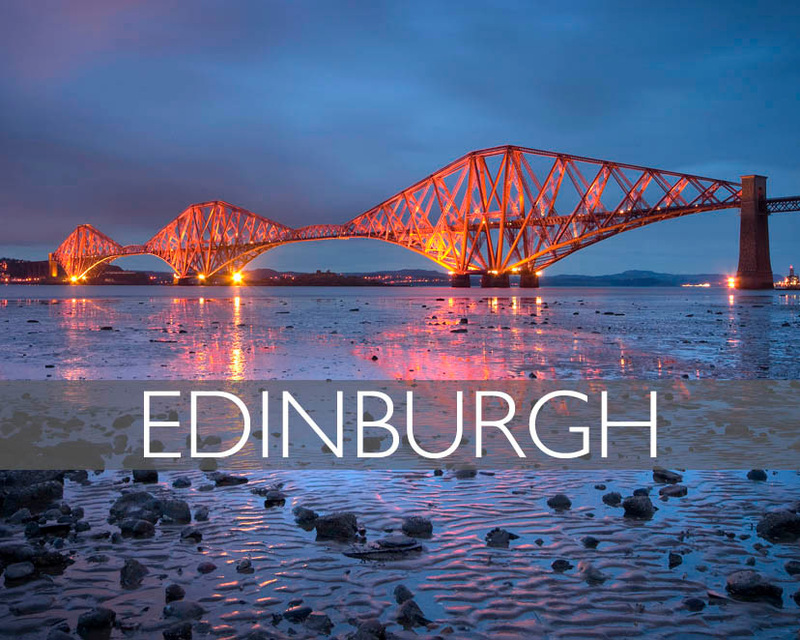 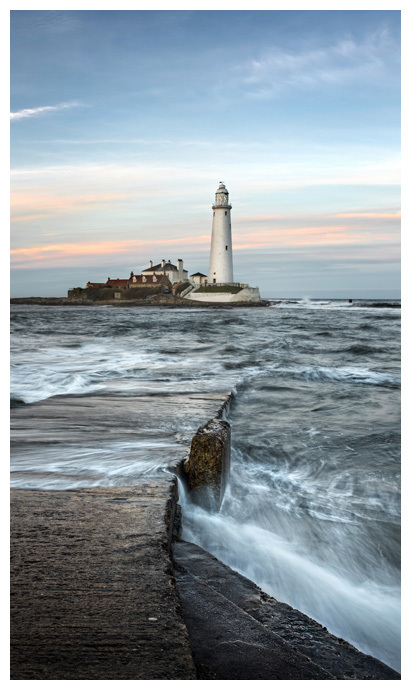 The photography is available to purchase as photographic prints ready to frame. 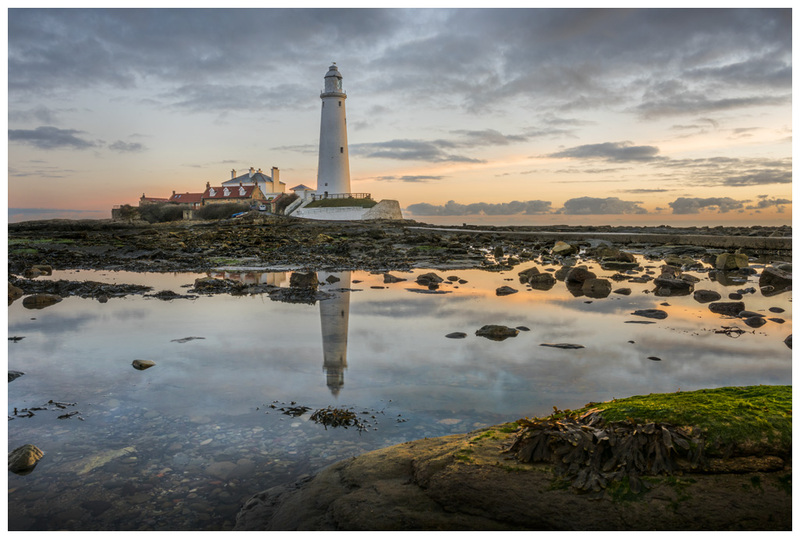 We have photographed St Marys both at sunrise and at dusk combined with high and low tides. 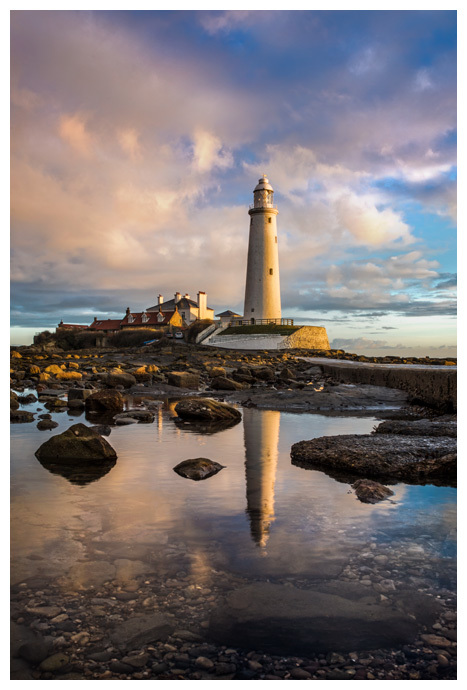 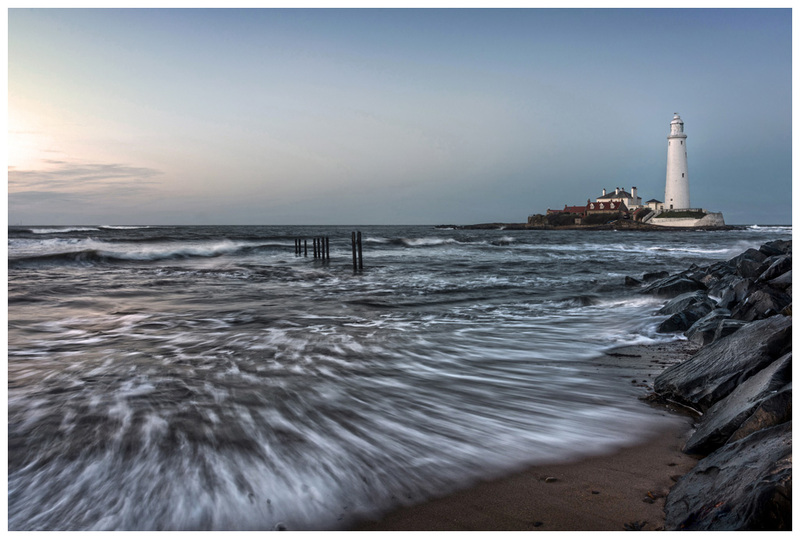 Our prints show water movement and reflections which show St Marys Lighthouse in different moods, we think it is a beautiful place on the North East coast of England. 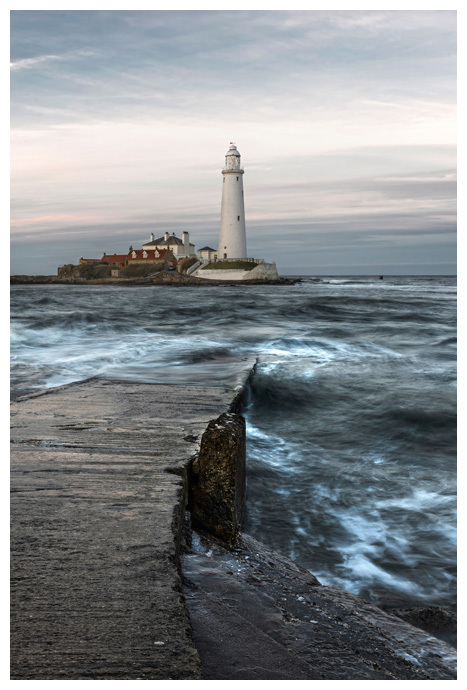 When photographing images for our print galleries we consider many factors such as composition, shutter length, weather conditions and seasons which all have a dramatic impact on the final look of the prints. 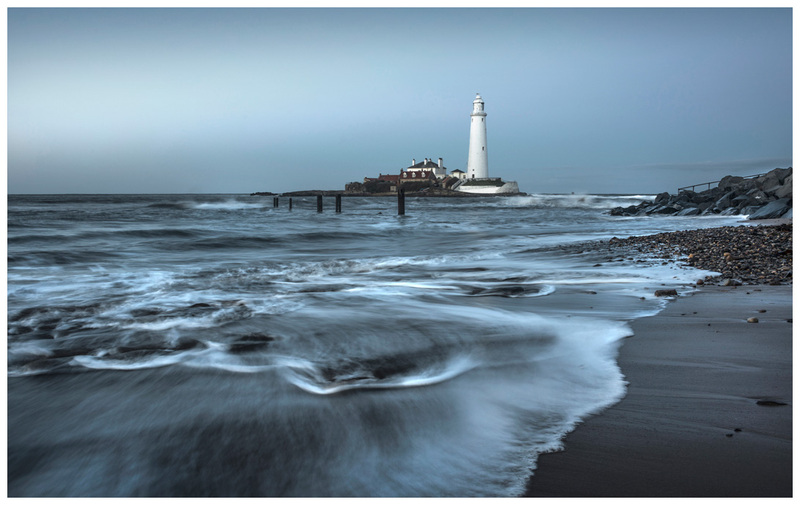 The photogrphy is then carefully colour corrected and worked on in post production to create different feels such as the photo illustrative feel, which we think shows in some of the prints. 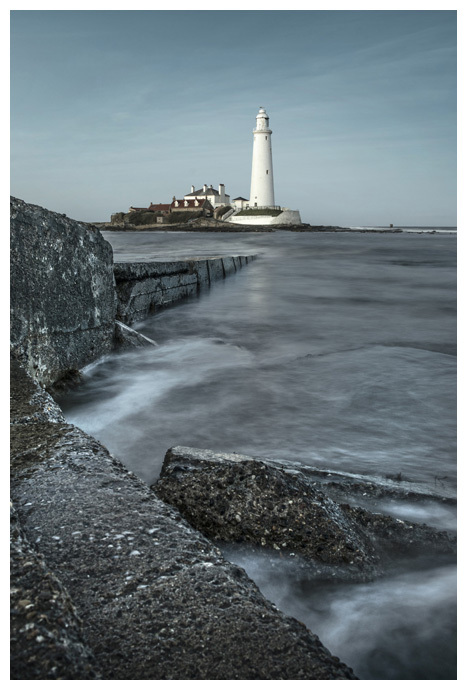 Our prints of St Marys Lighthouse are available to purchase online as matte photographic prints, ready to be framed.